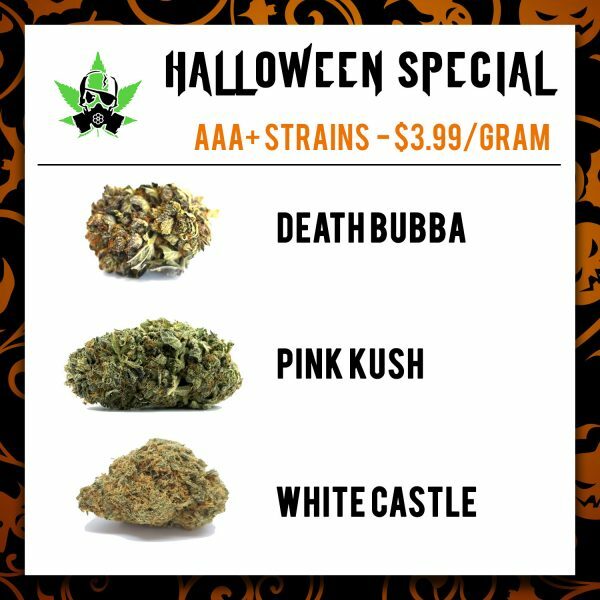 Enjoy bright and dank AAA strains at Wholesale price! We are offering our customers, new customers and dispensaries all one set price, $3.99/Gram. 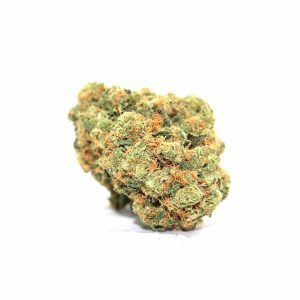 No Matter if you are store front, online dispensary, delivery, or just at home wanting to smoke the Best Cannabis at the price you deserve look no further!! 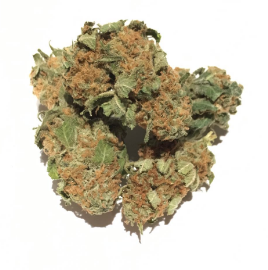 Our stock is new week to week so your in for some amazing fresh products.